The Ministry of Foreign Affairs of Macedonia has expressed its outrage to the US State Department after Republican Congressman Dana Rohrabacher suggested it was not a country, and should be partitioned by neighbors such as Kosovo and Bulgaria. According to Rohrabacher, the creation of Macedonia itself was a failed project, and the atmosphere is ripe for a fresh redrawing of the borders. “There is such a division in their country they will never be able to live together in the future. For this reason, Kosovars and Albanians from Macedonia should be part of Kosovo and the rest of Macedonia should be part of Bulgaria or any other country to which they believe they are related,” he was cited as saying by Bulgarian news wire BGNES in a translation from Albanian. “The idea is to keep Macedonia alive because someone 30 years ago decided it is a configuration that should come out of the dismantling of Yugoslavia,” Rohrabacher continued. But the congressman did not stop there. 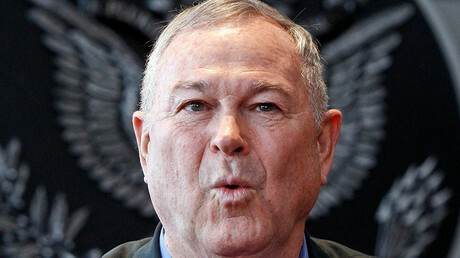 Asked if US President Donald Trump would be in favor of a partition, Rohrabacher said he has “influence on US policy makers now,” given his position on the House Committee on Foreign Affairs. “We will have hearings in the coming months,” he was cited by Albanian English news source Ocnal as saying. On the issue of border redrawing, Rohrabacher said this would ideally be carried out with peace for the Balkans in mind. 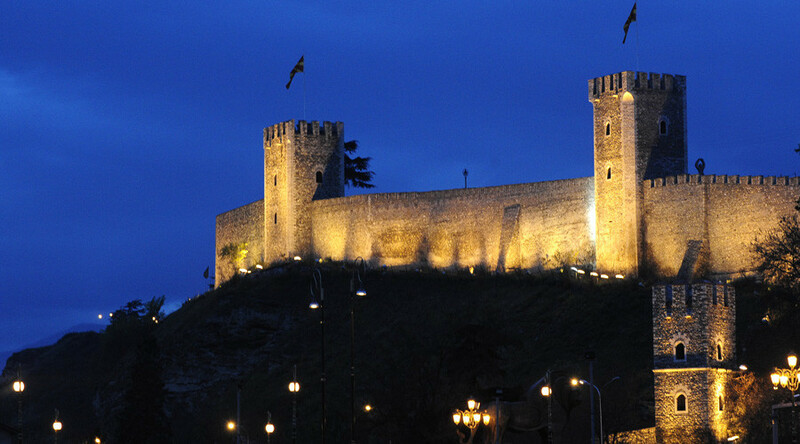 The congressman also added that he is not afraid of Russian influence in the Balkan region. These words led to a swift response from Skopje, whose foreign ministry took the issue up with Washington. Rohrabacher suggested in January to the Washington Post he would be visiting Moscow with a delegation “within a month” of Donald Trump’s inauguration as president. The plans are not yet confirmed and would first have to be approved by Representative Ed Royce (R-California), the chairman of the House Committee on Foreign Affairs, who takes a hardline approach to Russia. Rohrabacher, who has been called a part of the GOP’s “lunatic fringe” by Senator John McCain (R-Arizona), has been vocal on constructive dialogue with Russia, earning him much ire with his Republican cohorts.